Now that the Audi e-tron has finally been revealed, the trio of electric German SUVs is now complete…almost. 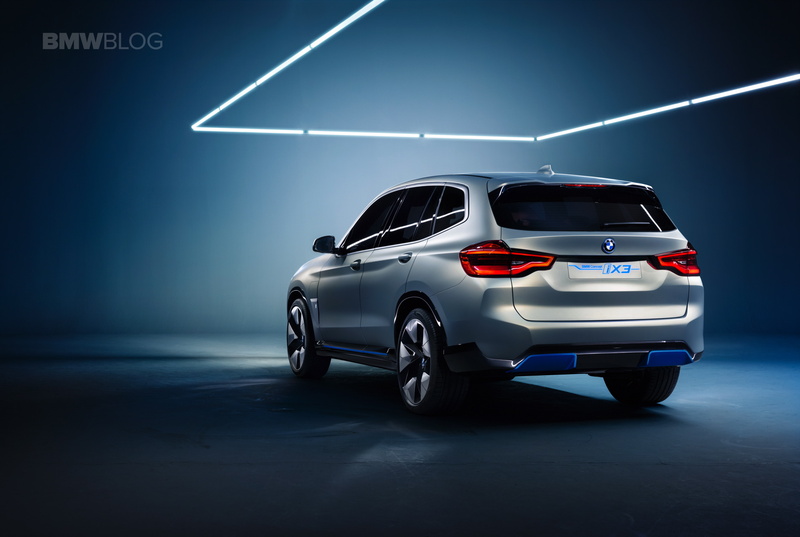 Both the BMW iX3 and Mercedes-Benz EQC are not production-ready just yet, with the iX3 just being a concept and the EQC being a long way from production. However, we have a pretty good idea of what they both will look like, so it’s time to pit the trio against each other. Obviously, we’ve driven none of these, as none of them have been made available to drive yet. However, we’re not here to comment on driving dynamics or performance but, instead, looks. In the world of electric vehicles, design is incredibly important. It’s what emotionally separates electric cars, as they’re inherently a bit lifeless. Styling is why the BMW i3 has more personality than the Tesla Model 3, even if the Model 3 is better in literally every measurable way. So how do these three EV SUVs stack up? From the front, they actually all looks pretty good, with the BMW iX3 and Audi e-tron pulling away from the Benz a bit. Personally, I like the front end of the iX3 best but it’s just a concept for now and the final car will likely not look that good. 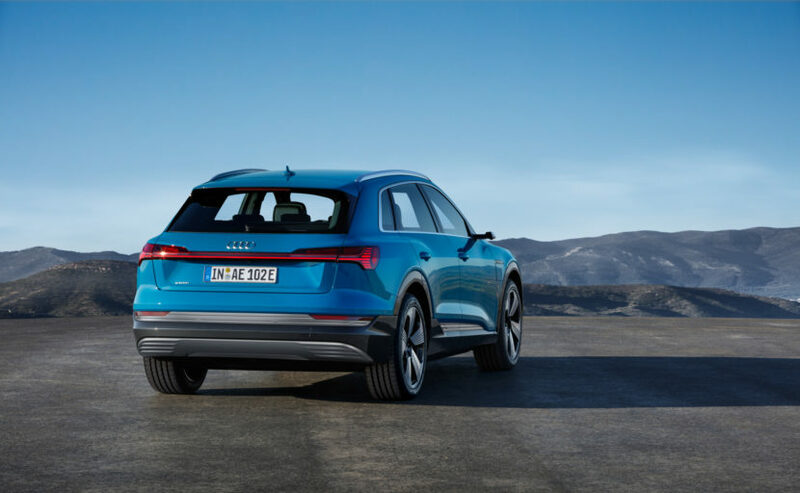 So I’m gonna have to go ahead and say the Audi e-tron, because it’s the real deal and it looks like an aggressive, premium SUV, rather than just some funky EV. In profile, they’re all handsome SUVs but I think the e-tron pulls away from the pack. While the BMW and Mercedes just looks like normal SUVs the e-tron looks very sporty, with its low roofline and raked C-pillar. It also gets some swollen rear wheel arches, that make it looks more aggressive than the others. So the e-tron wins again. Out back, and I’m gonna start sounding like a broken record, but the Audi e-tron wins yet again. Its rear light bar, OLED lights and rear roof spoiler make it the sportiest and most exciting of the bunch. The BMW iX3 looks, well, like a BMW X3 from behind. That’s fine but it’s not exactly exciting, no matter how many blue plastic bits it has to replace exhaust pipes. And the Mercedes EQC is dumpy and boring looking from behind. So there you have it, the Audi e-tron is the best looking car of this trio. It’s also the only realistic one right now, as both of its competitors are far off. So it clearly wins the test.